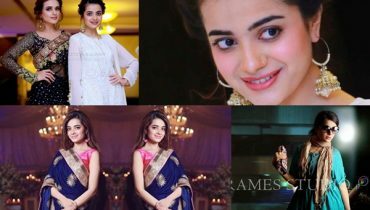 Do you want to know about the most lavish Pakistani celebrities weddings of last year 2014? Well, most of us want to know it. 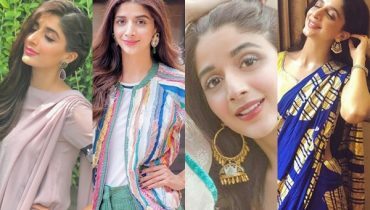 The Pakistani celebrities weddings have always been a hot talk of many of us. We, the fans, love to know how well or simple the wedding ceremony had been of our favorite Pakistani celebrities. 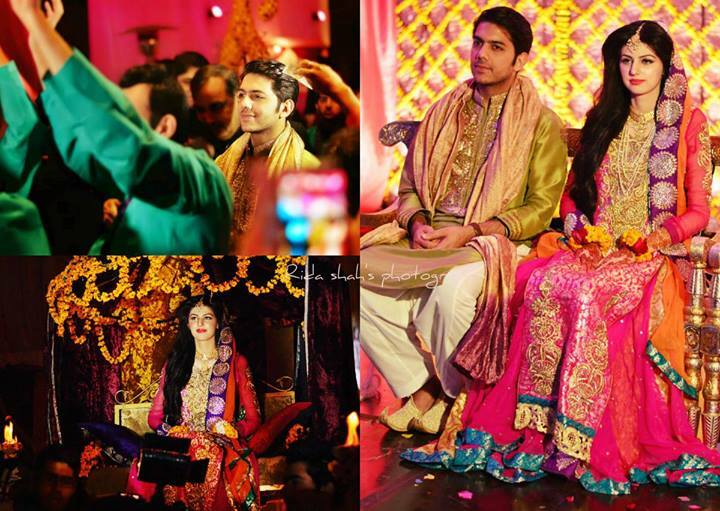 So, let us see the most lavish Pakistani celebrities weddings of the last year 2014. 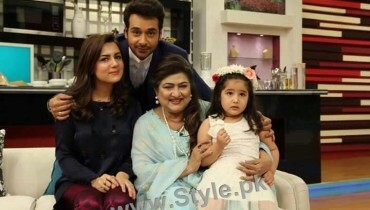 The wedding of Madiha Rizvi, one of the best Pakistani celebrities wedding, was held with Hassan Nauman in 2014. This wedding ceremony was very lavish. The bride and groom, both had worn expensive and amazing dresses. Madiha Rizvi is one of the most beautiful and famous Pakistani celebs and television personalities. None of the fans of Gohar Mumtaz expected that this man would marry a model, but this actually happened. Gohar Mumtaz married with the Veet model named as Anam Ahmed in 2014. Their wedding ceremony has been remarkable and is still reminded happily by all the people and friends who had attended this wedding. How can we forget to mention the great wedding of Ayeza Khan and Danish Taimoor. Both of these have been the gorgeous, successful, and cute looking Pakistani celebrities, television personalities, and fashion models. The two were in relationship for several years and finally tied the knot in 2014. The two, bride and groom, were looking superbly great on this event. All the rituals were held with pride. 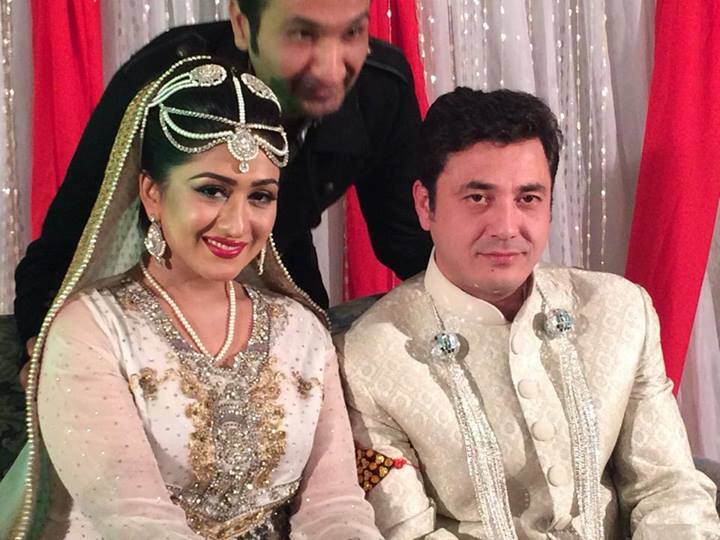 After Danish and Ayezha Khan wedding, Sarwat Gillanu and Fahad Mirza wedding was held with confidence. 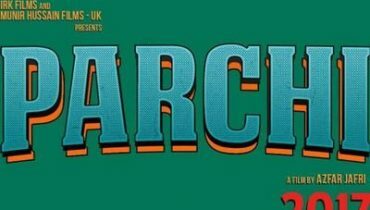 This captured the eyes of many of us. This is one of the most lavish Pakistani celebrities weddings of last year 2014. Have you seen the pictures of this wedding event and its rituals?